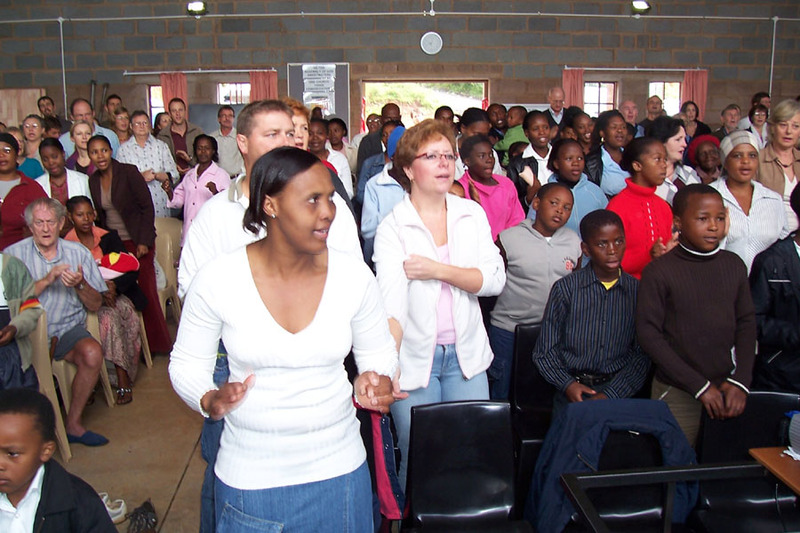 Crossways Church is “One Church, Three Congregations”. 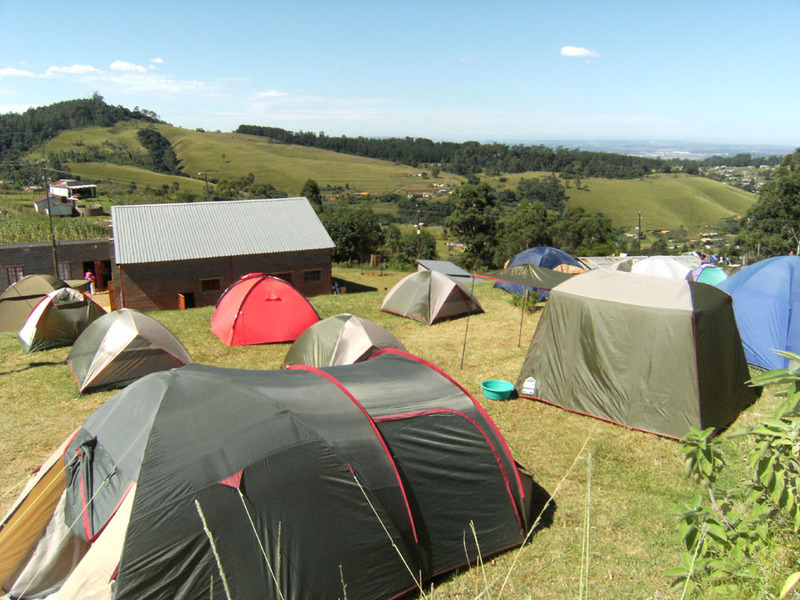 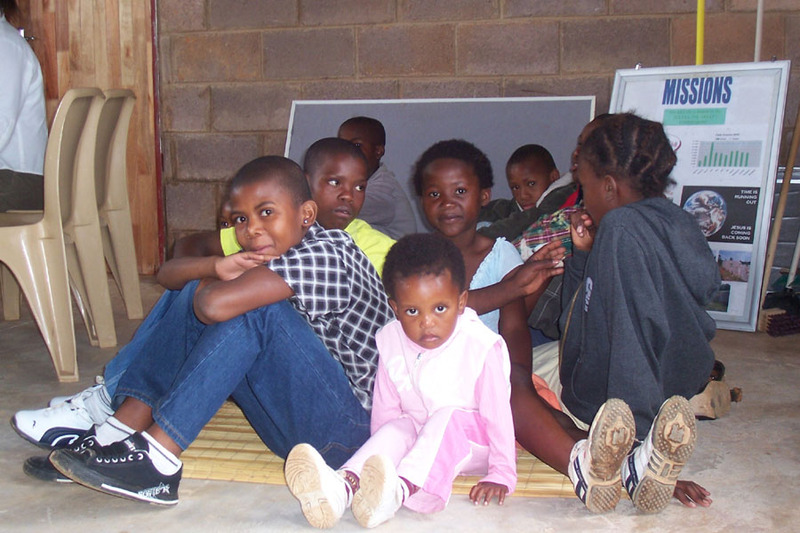 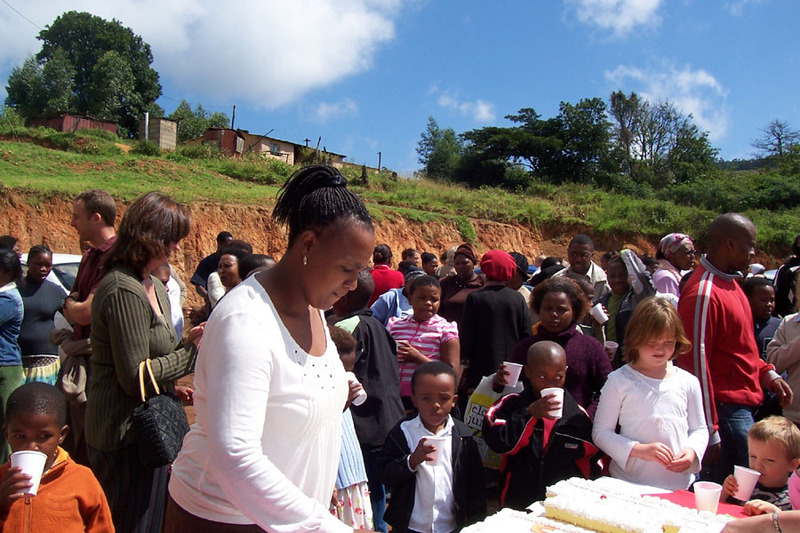 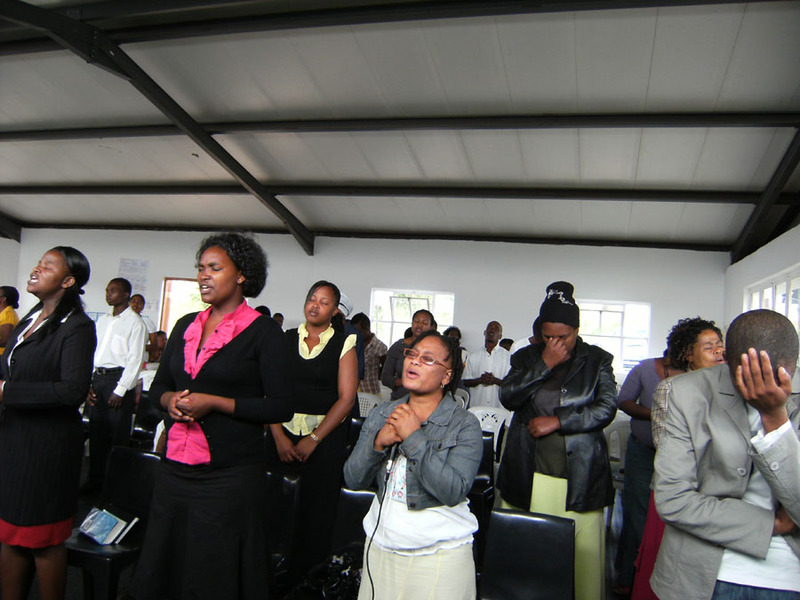 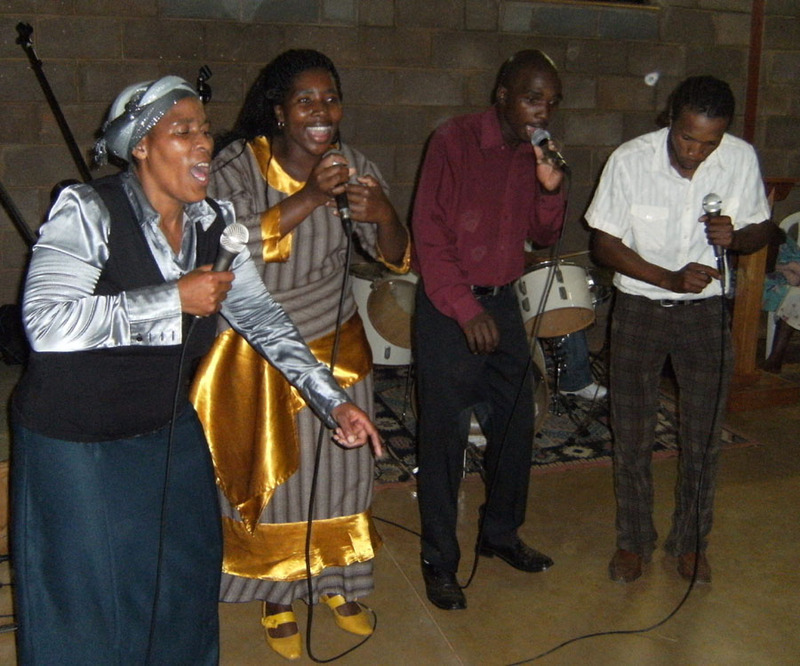 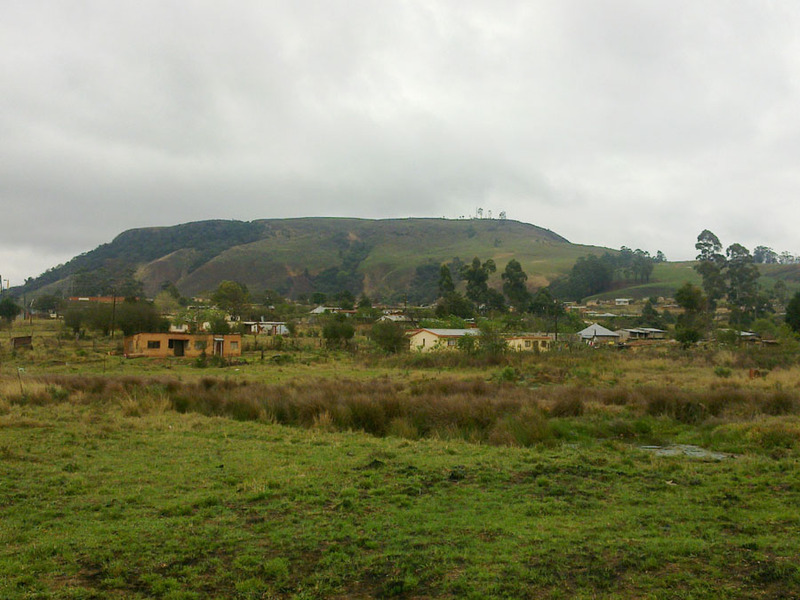 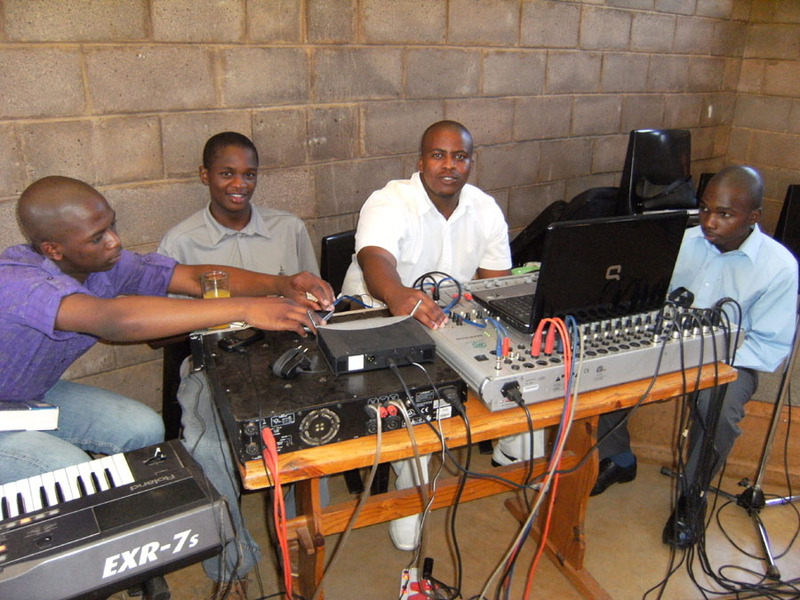 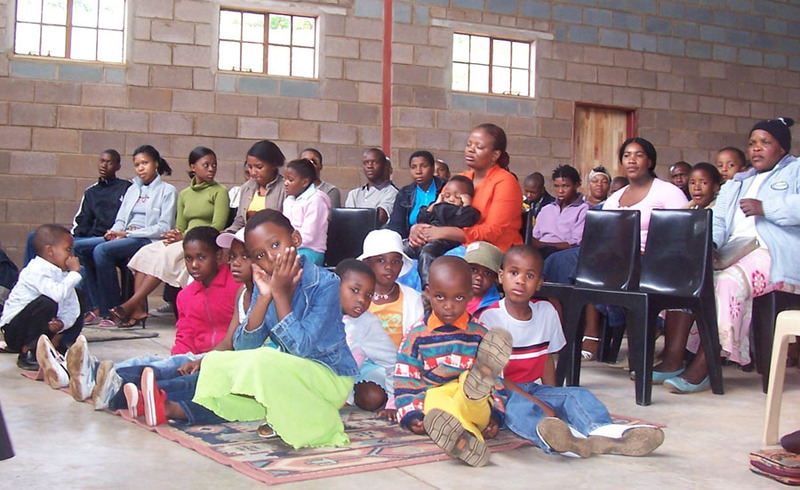 We have an English speaking congregation in the Hilton village and two Zulu speaking congregations in nearby Mbutshane (Mount Michael) and Tumbleweed (Howick West). 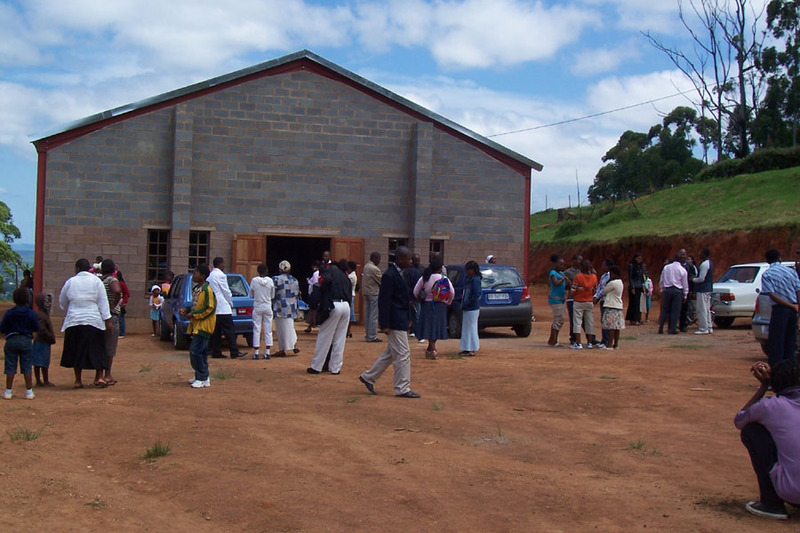 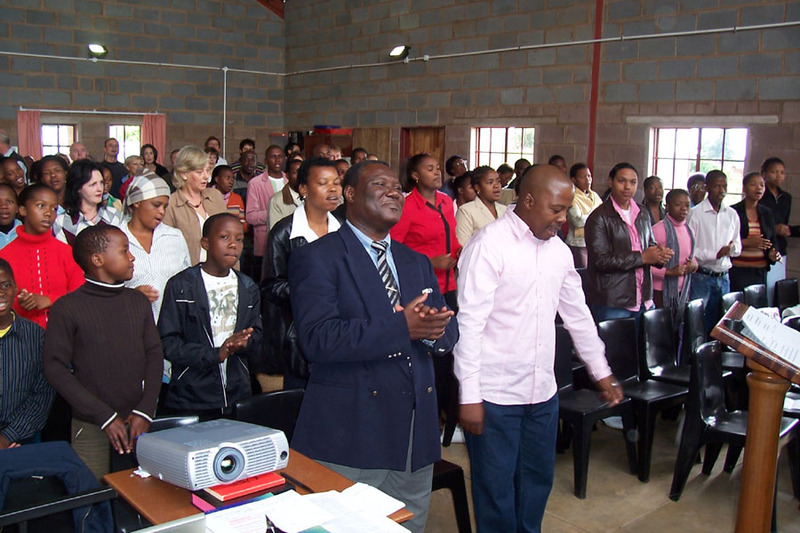 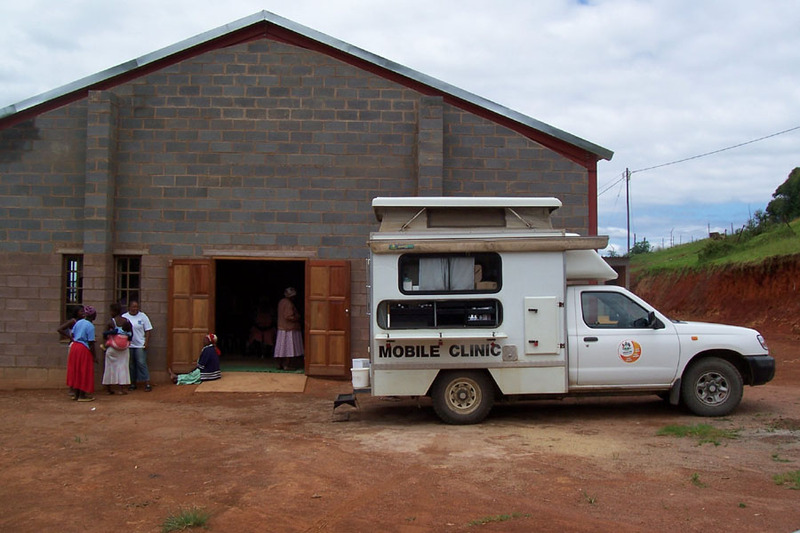 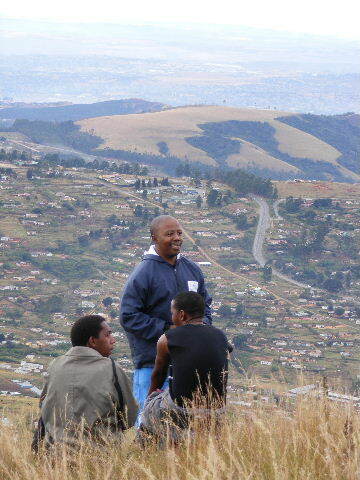 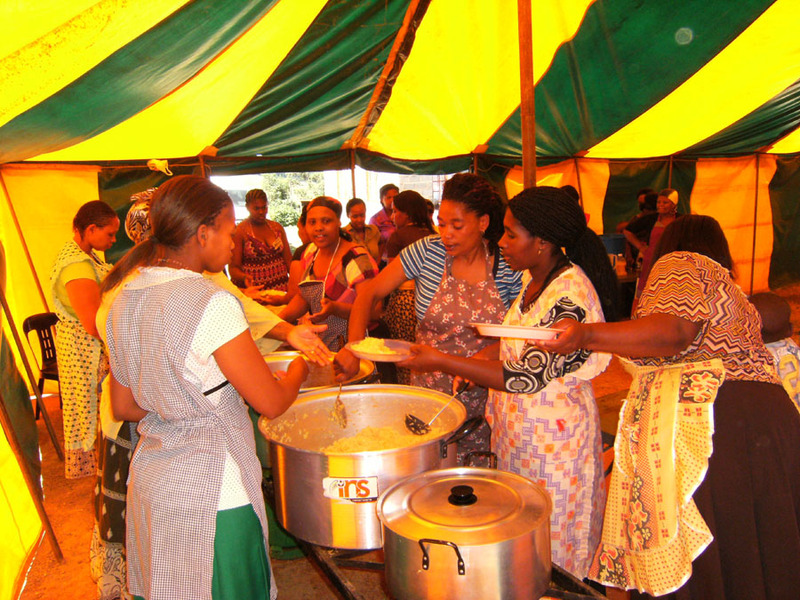 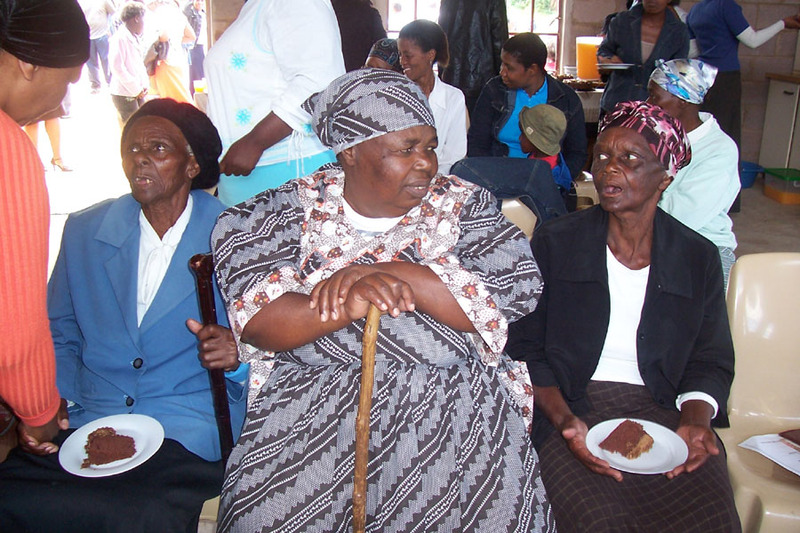 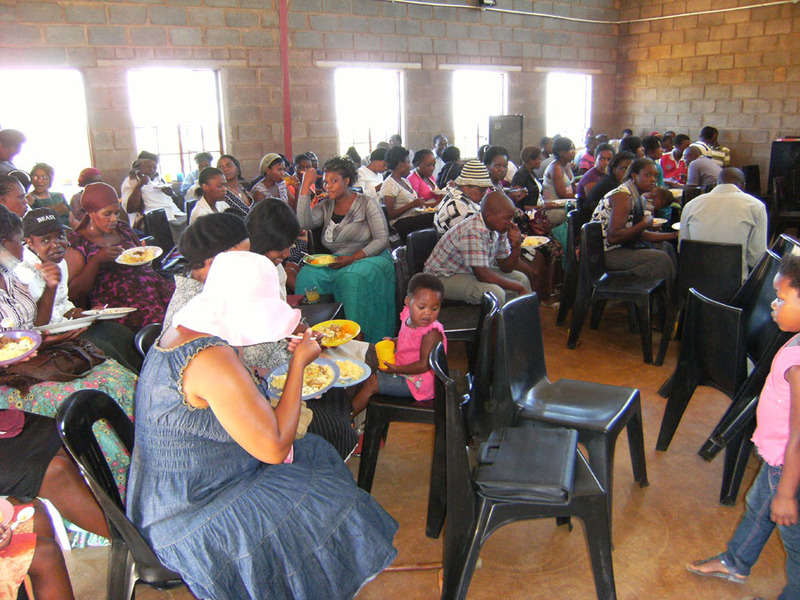 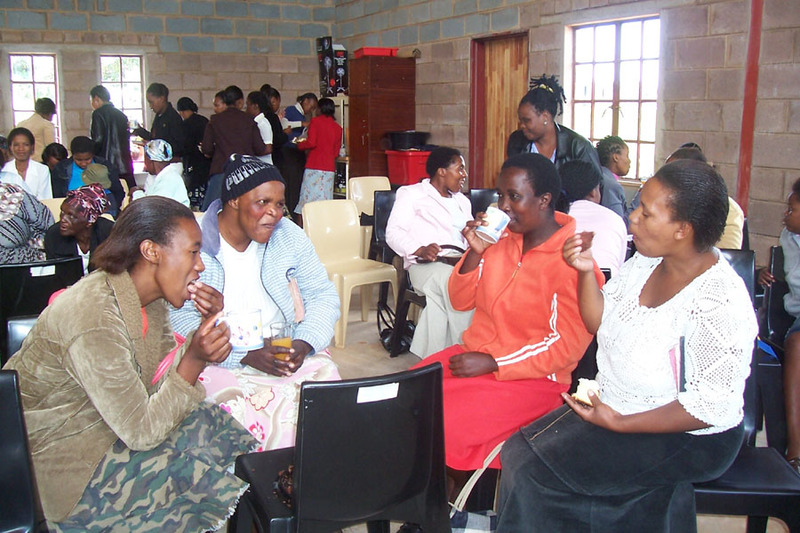 These Zulu congregations were planted in line with God’s mandate for us to “Reach the villages”.